All the benefits, none of the hassle of a physical card. We are pleased to announce that a new AA Membership e-card has been launched to replace your current physical AA Membership card. This format will be more convenient, as you won’t have to stuff it in your wallet, you can’t misplace it, and you can easily enjoy discounts and rewards by flashing the e-card while overseas. The new AA Membership e-card will reflect a NEW Membership Number to replace the use of NRIC number that appears on current membership cards. This is part of our commitment to protect members’ data as well as to comply with the new regulations under the Personal Data Protection Act (PDPA). An official letter will be sent to members in phases to inform them of their respective new Membership Number. Note that the use of your existing membership card will cease by 31 August 2019. 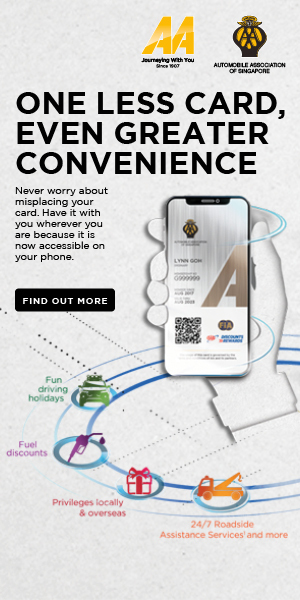 To access your new e-card, download the AA Singapore app from the Google Play Store (Android devices) or the Apple App Store (iPhone users). If you do not know, or have forgotten your new membership number, tap the “Forgot Your Membership No.” button or contact us to retrieve your new Membership Number to log in. Should you have issues logging in, email us at aa-membership@aas.com.sg or call 6333 8811 ext *148. To enjoy earlier convenience and uninterrupted AA benefits and privileges, download and log in to your AA Singapore app today! 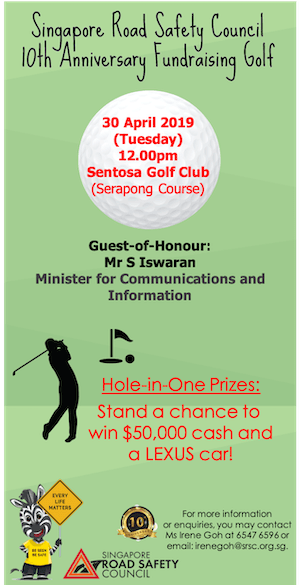 For more information, visit www.aas.com.sg/ecard.